Images can be bought direct from the galleries via a secure pay portal. To buy images, find the one you want, view it in its large viewable size, you will find a Buy button towards the bottom, choose buy this photo, then you can choose a product. Paper prints or Digital downloads are the most popular products. There are many different products to choose from, you don't have to limit yourself to a small print, there are some great wall art products on offer. Digital Downloads of Hi Res images to Low res images are emailed instantly on completion of payment, please check you junk mail if you think the download email has not been sent. 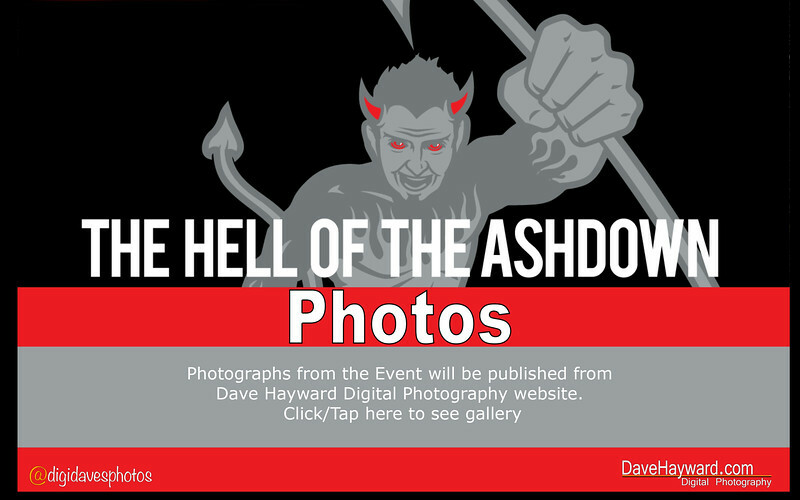 Download images are from £2.50 for personal licence usage. Remember to check your Junk mail just incase if you have not received a message within 15 minutes . Remember to check your junk mail or spam folder, sometimes smugmug messages end up there. With a recent trip to France to some of the great climbs of the Tour de France. Here is a gallery of rider images who were riding the route taking in the climbes of Col d’Ornon, the Col de la Croix de Fer and the Col du Télégraphe.